I’ve been putting off writing an update on our last classes because I was hoping for a tiny extra phone call to come through. But alas, the phone call didn’t go the way we expected so I decided to do an update anyways. 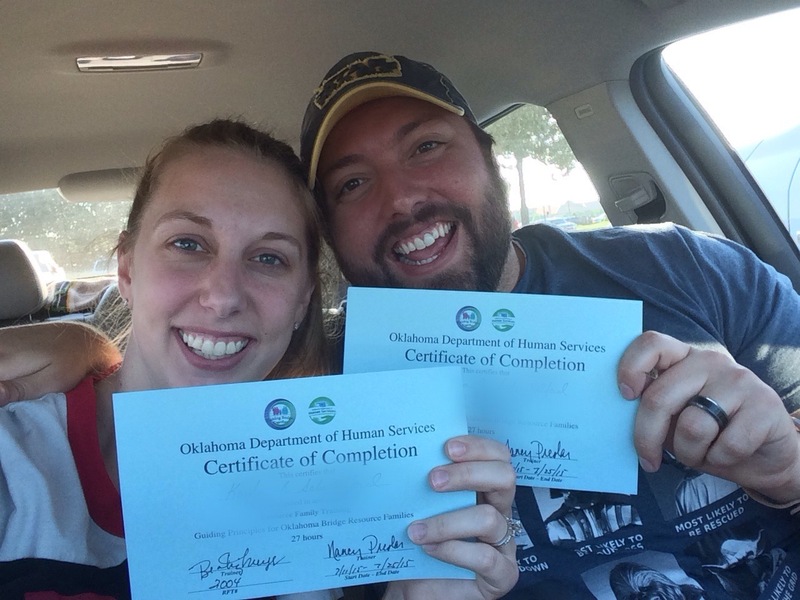 We finished our classes last Saturday the 25th…. YAY!!!! I can not even begin to express how much stress was lifted off of us after those classes ending. We aren’t big on large social situations with people we have never met, and we really don’t like hearing about random strangers problems. We will miss our awesome server from a local burger shop whom we shall call Lucy**, But we will get to her later. So we went out with our buddy Fro for dinner and enjoyed a small celebration of finishing our classes. The first session and about half of the second session were informative but mostly based around common since as usual. The second part of session two and all of session three just involved a lot of inappropriate jokes by our teachers and lots of wasting of our time. These classes seriously should have been held online. The whole idea of a ‘pair and share’…. lets just say the people that sat across form us fully agreed that it was dumb. So we usually just made small talk and made it look like we were ‘sharing’ about the information we just learned. We did enjoy two analogies that were given during this class period though. Icebergs and adoption really go hand in hand. Kind of like the reference to a box of chocolates, ice bergs can be unpredictable. When you approach an iceberg you only see the small mountain like object floating in the water. While it is neat to see a little white capped mountain in the ocean, what lurks beneath the surface is another whole adventure. 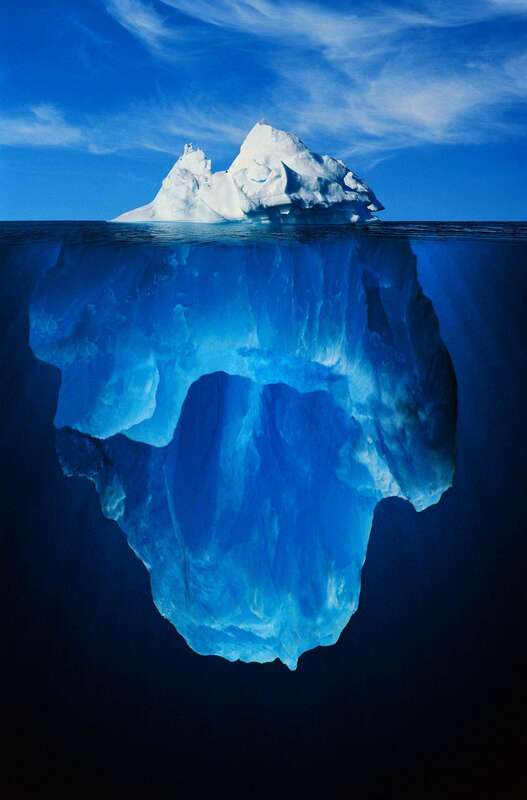 Below the surface is where 90% of the iceberg is found. It is enormous and beautiful, but very intimidating as well. Now lets look at the world of adoption. When you meet your potential children you are given their file to go over. The file will include any medical visits they have ever been to, anything that they have been diagnosed with, medications, remaining family, reason for being in foster care, trauma experiences etc. But what you are really seeing is just the tip of the iceberg. On countless adoption blogs (because lets face it, I’m officially addicted to reading them) I have read experiences that have included the children moving in with the families and getting more comfortable and trusting of their new families. After a while, the children begin to open up about things that were not in their files or their siblings didn’t even know had happened to them. This can easily be seen as the bottom of the iceberg. 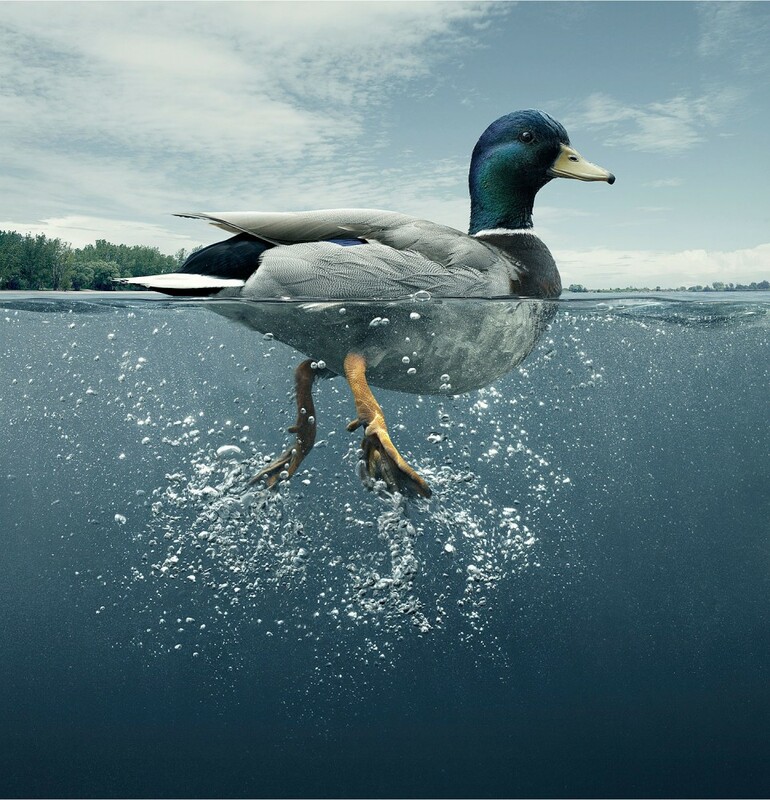 The analogy Josh and I really enjoyed was to ‘be like a duck.’ When you see a duck swimming in a pond they are always gracefully swimming and barely even causing a ripple. But in reality, their feet are almost always kicking like crazy stirring up lots of bubbles and ultimately propelling them forward. I (and LOTS of other people) am living my life like a duck. We do our best to be perceived as calm individuals, but in our brains we are moving a thousand miles an hour. While I have done MUCH better about not stressing over the little things and attempting to let more things go, my brain is still constantly swimming and thinking about what else needs to be done. There are often times Josh will make me sit on the couch to relax and attempt to shut down my brain. (More recently this has involved watching Parks and Rec. It’s a hilarious show if you can make it past season 1) As parents, it is so important to be like a duck. Our children do not need to know about the stress we have in our minds over budgeting, or the new tires that need to go on the car, or how you really need to be doing laundry, or scrubbing the bathroom, or meal planning for the next week, or… ok I could go on and on and on and I’m sure you could too. It is important especially in escalated situations that we remain calm with our ears and hearts open to these kiddos. They have already been through so much, they do not need the stress of our world on their shoulders as well. All they should have to worry about is the next page in the coloring book. (you get what I mean…). So what happens next? Well, Monday morning I sent in copies of our certificates to our introductory case worker. After waiting until 4:00 I called her because I was impatient. She checked into a few things on our file and called me back the next morning just to let us know that our home study had not been approved yet. Apparently when our home study contracting company told us it would only be a week, they actually meant it would be one week for them to get it back to DHS. DHS now has to also approve of it and that can take up to 3 weeks. Once that is approved we will officially be approved for adoption! So….. we are in the waiting game. It’s looking like it could be as late as mid August before we are approved. Then it can take up to 3 weeks for us to be assigned a case worker that works in our zip code. BUT that is ok. We are in no rush, and we will sit and patiently enjoy our last couple months of only being a family of 2 (+4 if you count the rescue-ees that already occupy our home). **Name changed to preserve privacy. You are so close now, it’s exciting!! I love the iceberg/duck analogy! Oh I like that! I think that’s what I shall call them!! Duck…Indeed living like a duck. The iceberg thing is also right on. You will never get all the information up front. Even when there is alot…trust there is more unknown. The foster to adoption journey is….a journey. A Rollercoaster ride of ups and downs. I felt, toward the end that our “coaster” was stuck, the platform in sight…for far too long. Eventually, it got unstuck and we made it. Good luck on this journey! WOW! Congratulations!! I am so excited for you! Thank you! It is showing to be quite the adventure. We feel like we are so far in already, but really the adventure has barely begun!